Tell me about your dreams! In fact, you tell me what your dreams are and I’ll tell you what sort of a person you are. Your dreams tell me not only what sort of person you are today, but also what sort of person you aspire to be in your future. As Uncommon people, we become our Uncommon Dreams! We were created to lead, create, care, and love. We are Designed to Dream! We are Called to Dream! Again, as Uncommon people, we have the unique capacity to look into the future, envision something, and then act on it to make our vision a reality. It’s so easy to get caught up in surviving that we stop dreaming. When we stop dreaming we slowly begin to disengage from school, from work, from our relationships and from life itself. Before you take the Dream Test, do a quick Dream Inventory. Get clear on your dream(s). 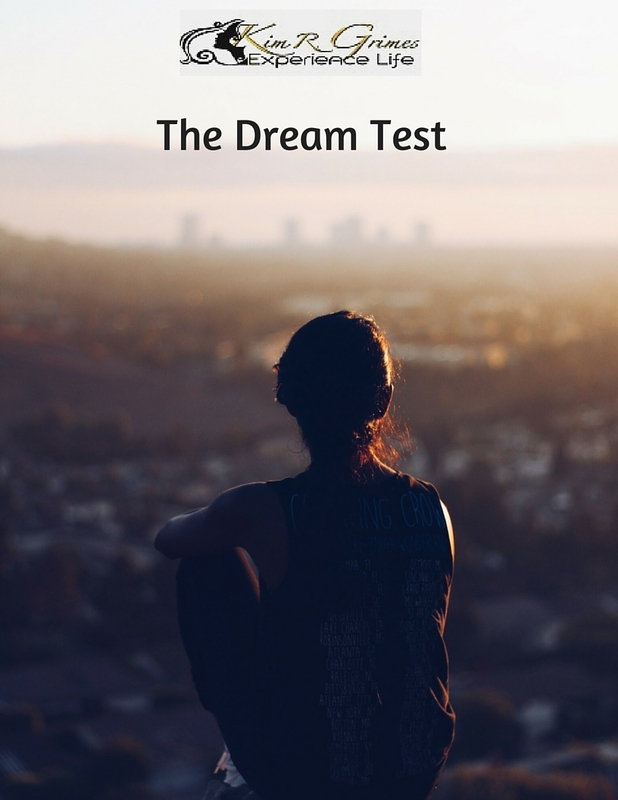 Then put your dreams to the test, using this Dream Test, created by Dr. John C. Maxwell, to help you determine just how likely you are to achieve those dreams! !